Video has emerged showing passengers on board an American Airlines flight booing crew after a sobbing passenger was made to get off the plane. 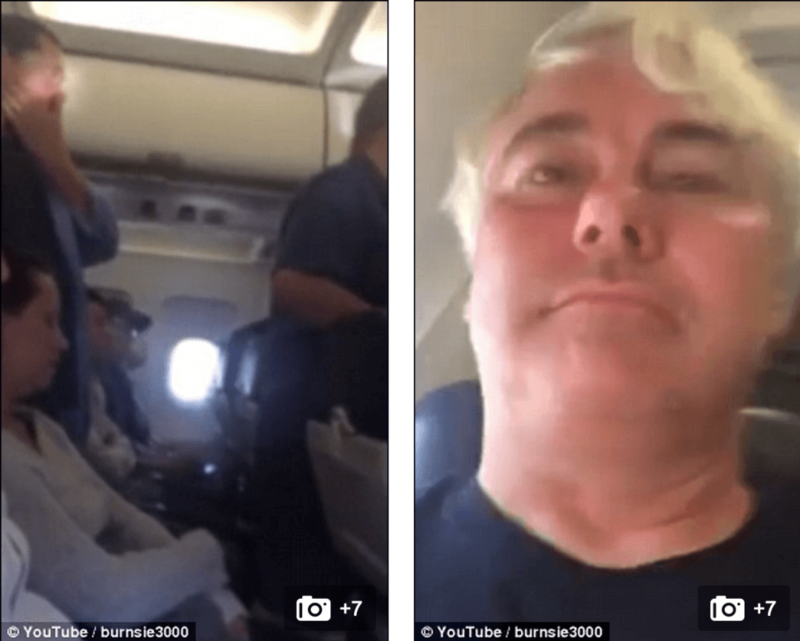 Footage of the flight from Phoenix to Portland surfaced Sunday, showing the moment passengers jeered at the ‘bullying’ crew for kicking the woman off the plane after she didn’t hear an attendant’s request to move out of the aisle. ‘Shame on American!’ one passenger can be heard saying. ‘Screw this airline!’ another shouts. The unidentified woman was observed pleading with a female flight attendant who asked her to ‘come off the aircraft’ and then threatened to call authorities if she didn’t heed the orders. The incident came after a male flight attendant asked her to sit down to clear the aisle before takeoff, but she didn’t hear him, according to a report via KATU News. ‘You’re so mean to me. I didn’t do anything,‘ the woman says to the male attendant. ‘If you don’t come off, I’m going to have to call the officers’ the female flight attendant says. 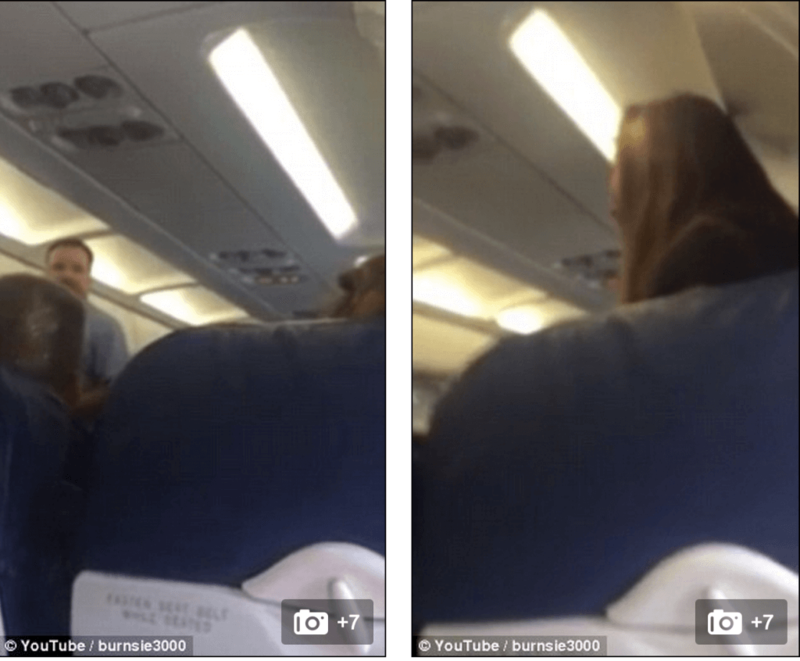 The exchange in turn led to some fellow passengers erupting into boos in the ‘bullied’ female passenger’s defense. ‘Never again,‘ one man says. 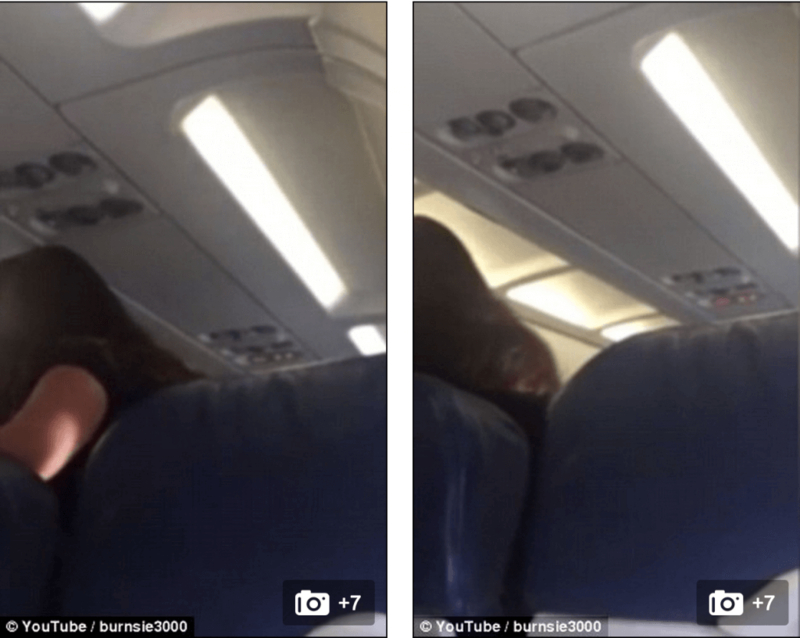 ‘This is horrible,’ another passenger chimes in. ‘You just lost a lot of customers,’ another can be heard saying. 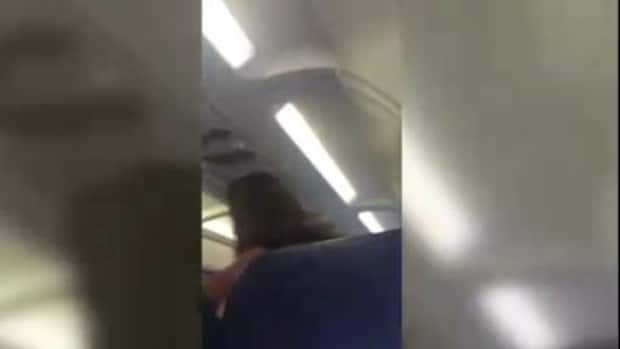 Passenger Bill Byrne, who recorded the ejection, said it stemmed from a miscommunication between the female customer and the crew. The woman was rebooked on the next flight, the company said. What do you think? Will you ever fly with American Airlines ever again or will you simply aspire to be a more alert and attentive passenger who understands that airline crew are ever subjected to pressures of safety, timeliness and the threat of discord from unruly passengers and the unforeseeable. And then there was this comment on youtube portending to be a real account of what happened on the flight, see what you think? Passenger Bill Byrne who recorded the episode.